An Escondido-based company is recalling California-grown avocados due to concerns of Listeria contamination. Henry Avocado Corporation is voluntarily recalling California-grown whole avocados sold in bulk because they may have been contaminated with Listeria monocytogenes, the company said in a news release. There were no reported illnesses, but the decision was made “out of an abundance of caution” because of positive test results on samples taken during a routine government inspection of a California packing facility, the statement said. The recalled avocados were grown in California and distributed throughout the state as well as in Arizona, Florida, New Hampshire, North Carolina and Wisconsin, the company said. All shipments to date from the packing plant, which the grower only began using in January, are subject to the recall. Henry Avocado said it is reaching out to stores to make sure the recalled avocados are immediately removed from store shelves. 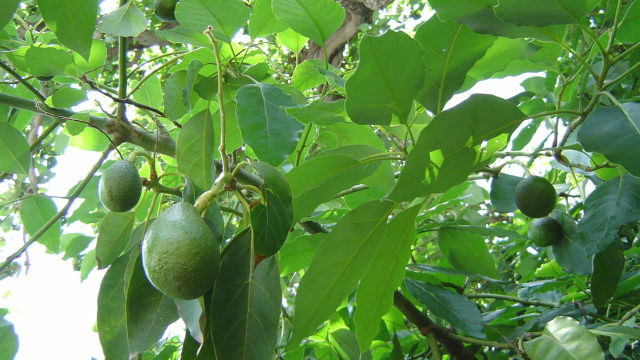 Consumers can identify the recalled products by the “Bravocado” stickers on the skin. Organic Henry Avocado products don’t have those stickers, and instead are labeled “organic” and include “California” on their stickers. Retailers can identify the recalled avocados by their bar codes. 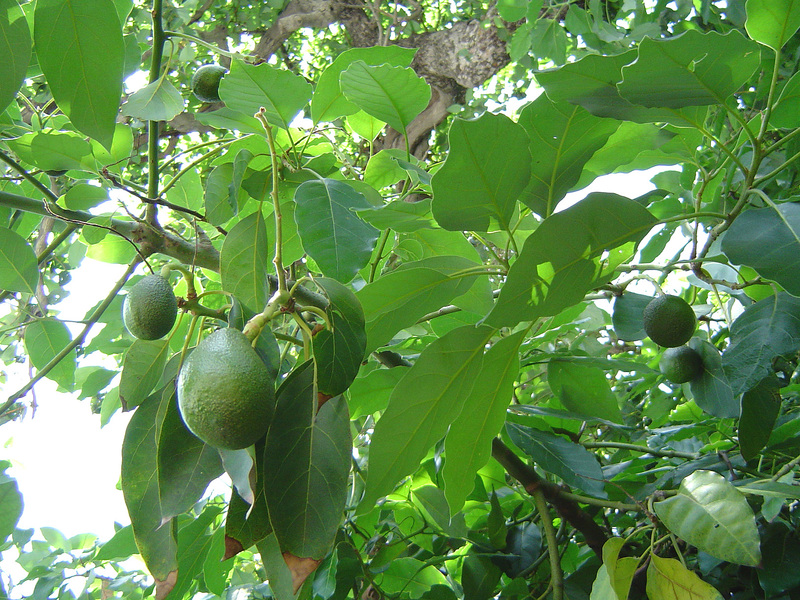 The company said avocados imported from Mexico are not subject to recall and are still safe to be sold and consumed. Listeria monocytogenes can cause fever, stiffness, nausea, diarrhea and other symptoms, and can sometimes be fatal for young children, elderly people or others with weakened immune systems. Healthy people usually only suffer short-term symptoms, but the illness can have dangerous impacts for pregnant women, including stillbirths and miscarriages.